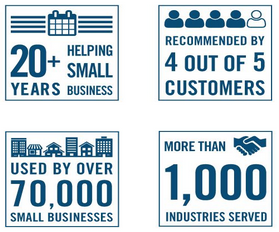 Interested in providing financing options for your business customers? 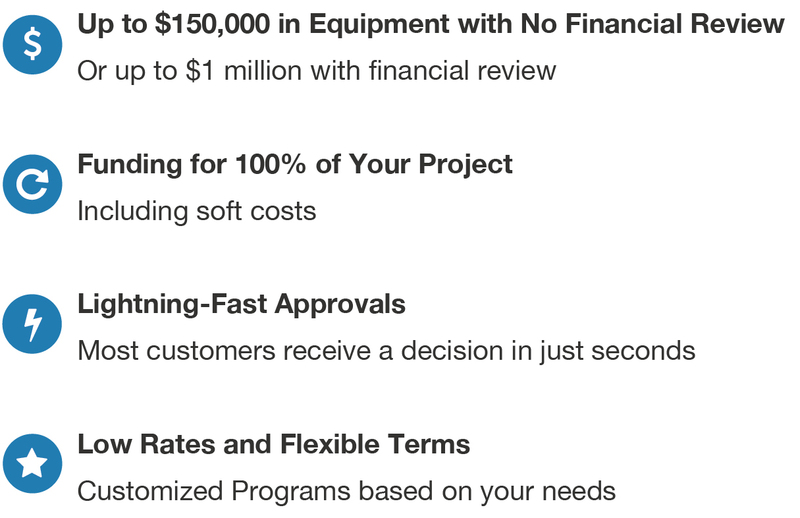 Click 'Offer Financing' to learn more about our industry-leading platform! *All finance programs, terms, and available funds are subject to final credit approval as determined by Direct Capital.